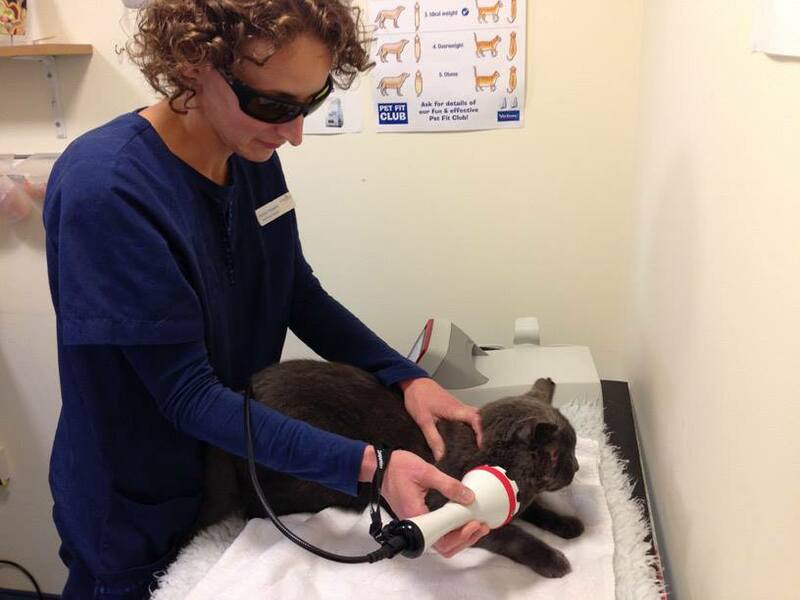 As the only practice in Central Scotland with this Class IV laser therapy unit, we are very pleased and excited to be able to offer the treatment to our own patients and to non-patients from other practices on a referral basis. 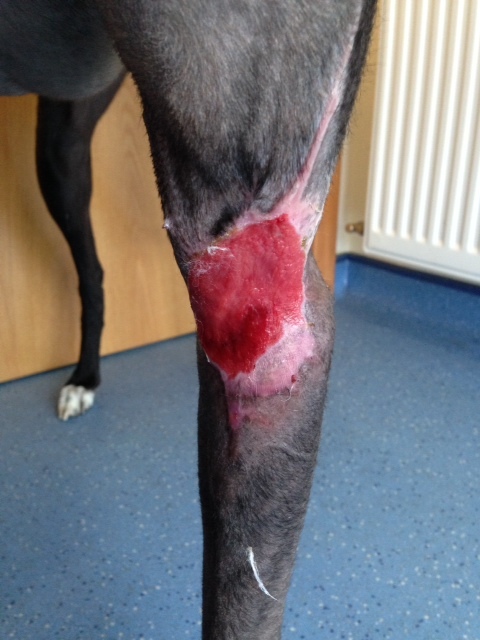 We have seen fantastic results in a vast range of different issues from osteoarthritis to non-healing wounds. 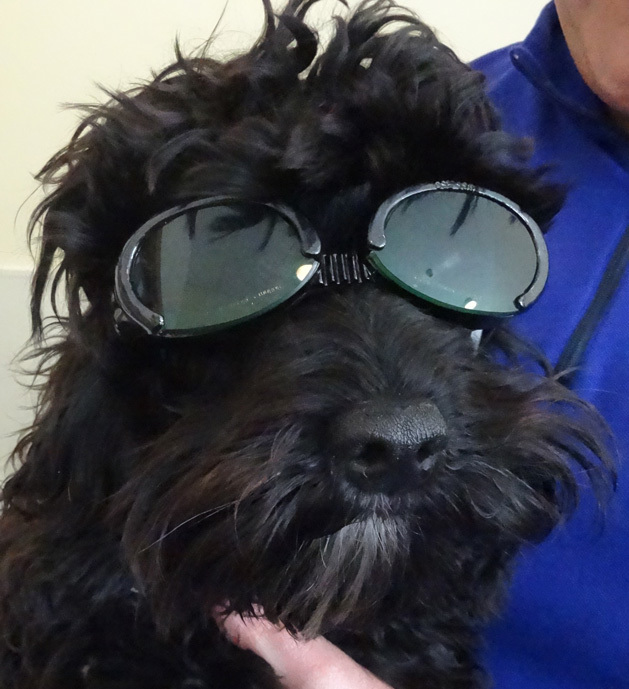 Some patients look like they were born to wear Doggles! 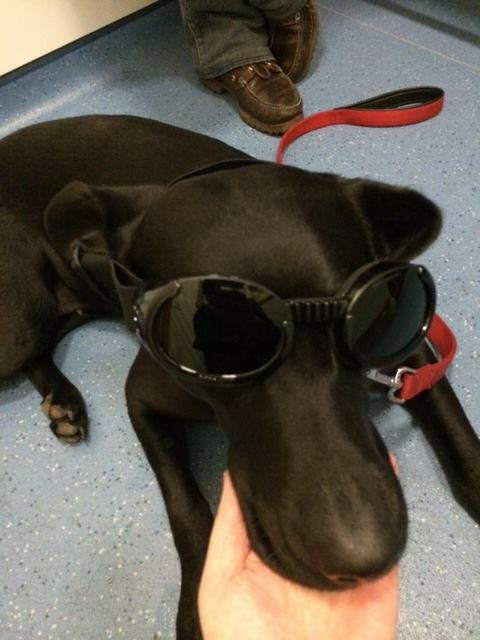 Following the repair of a dislocated hip, beautiful Cleo underwent Laser Therapy to aid recovery of the soft tissue damage associated with this type of injury. 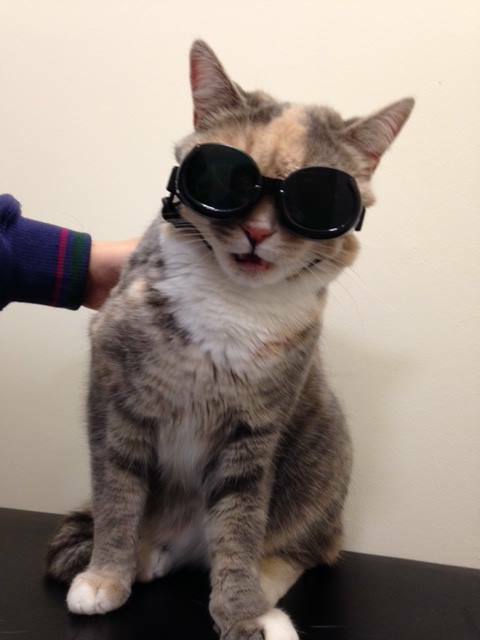 She is rocking her eye protection! 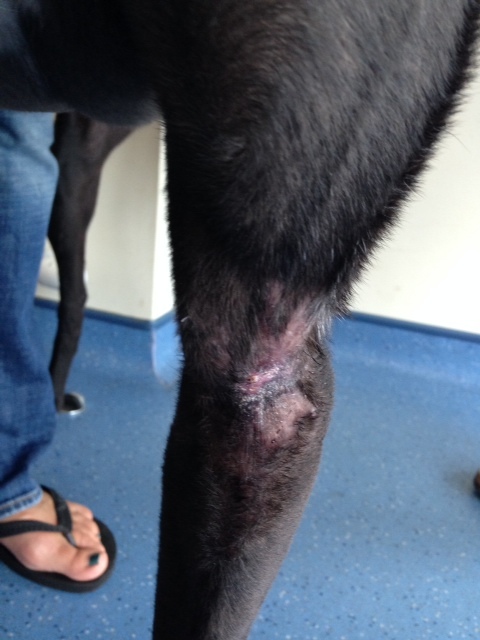 Here is the lovely Tay, just before having her laser therapy to aid in the healing of a Lick Granuloma. Treatment times can range from around 1 minute to 20 minutes depending on the condition and area being treated. 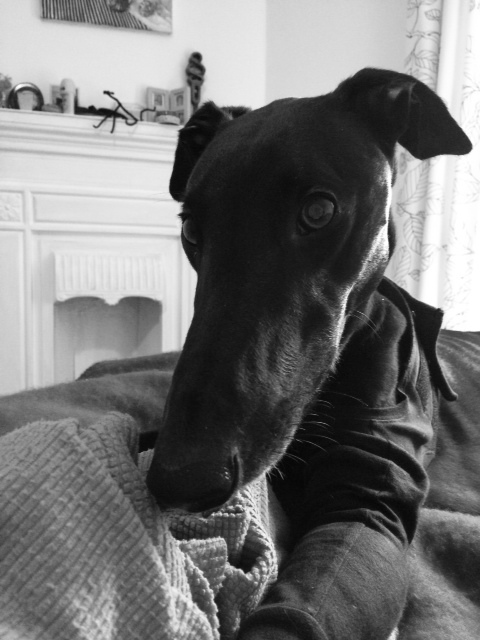 Gorgeous Finn, who inspired us to invest in our Laser. of all the Animal Tails veterinary staff and the help and kindness they show not only to my pack but to my husband and myself too.